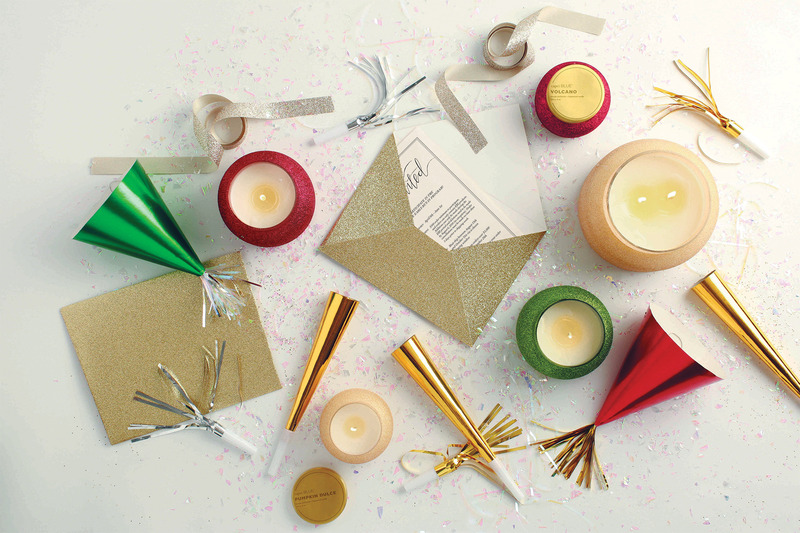 Are you ready for some…..well, candles of course! 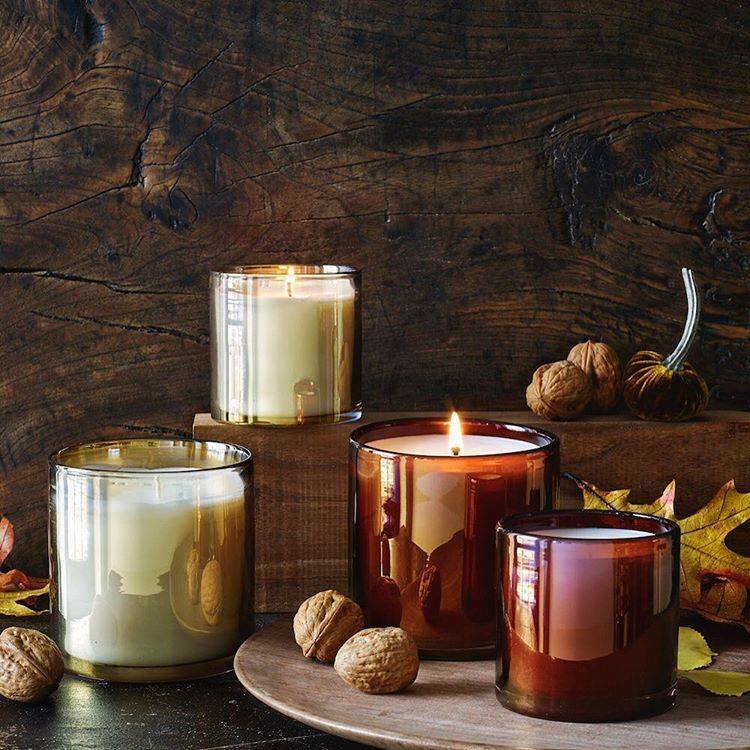 It’s …….. Candle Season! OK, for us candle lovers, it’s always candle season but even for a serious fanatic like me, I do tend to up my candle game when I feel that first slight chill in the air or catch that first whiff of pumpkin lattes that is so prevalent literally everywhere I go. Although, depending on which part of the country, or for that matter, which part of the world you live in, those of us in warmer climates might just need to turn on the A/C and pretend! 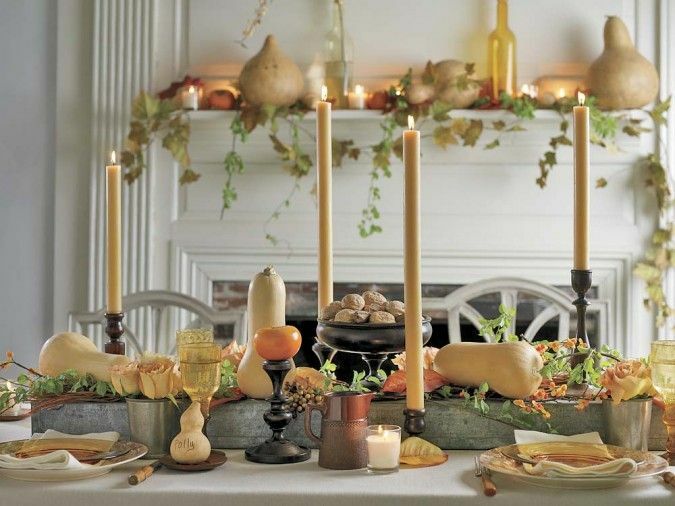 But regardless of your weather situation, who doesn’t love the idea of Autumn, and long to create a little bit of Fall ambiance in their personal space? NEST Moroccan Amber, let’s just say Moroccan Amber, sweet Patchouli, Heliotrope and Bergamot, it’s an alluring and seductive fragrance that will set the fall atmosphere and get everyone in the mood! 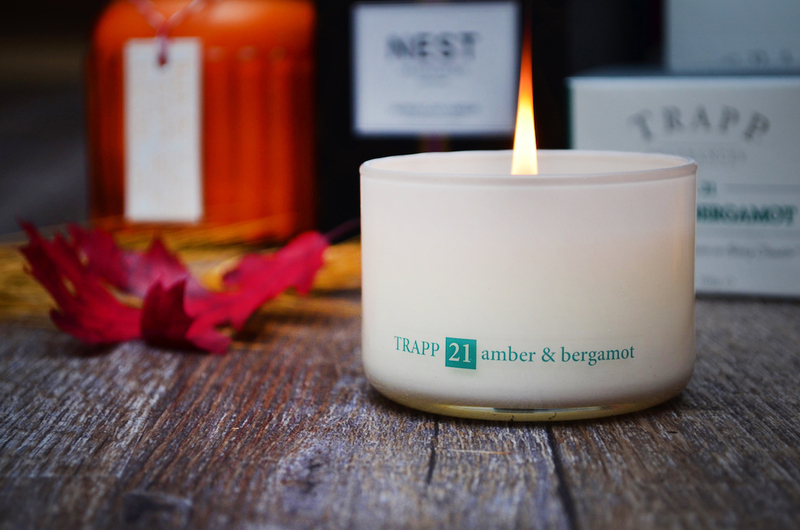 Trapp Amber & Bergamot, a powerhouse of a candle, the contrast of the Bergamot and Amber come together to create an impeccable pairing. Light this up and cozy up with a nice Cabernet and a good book. Barr & Co Blood Orange Amber, A blend of essential orange and amber oils creates a deliciously sweet and earthy fragrance. 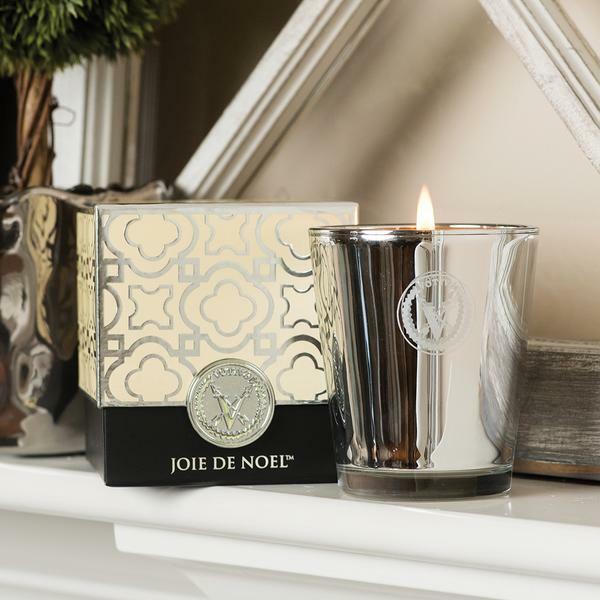 The sweetness of the orange brings some freshness to this luscious candle. The season isn’t just about Amber, but Autumn also brings on a craving for other enticing scents like LAFCO’s Boudoir with Tobacco Flower, Myrrh, Patchouli and Cedar it’s a dreamy combination no doubt. Archipelago’s Havana is another rich and full bodied candle with notes of Tobacco Flower paired with Ylang Ylang, Palm Wood and Sugar Cane. And of course, Linnea’s Lights Cashmere a warm blend of Patchouli, Persian Limes and a touch of Vanilla is a must any time of year. Now, go rake some leaves, or better yet, throw a cashmere throw around your shoulders, draw the shades, light a fire and of course one of your favorite candles and get yourself in the mood for the most colorful and cozy season!